Butts, Aaron Michael & Gross, Simcha. 2017. The History of the ‘Slave of Christ’: From Jewish Child to Christian Martyr. ( Persian Martyr Acts in Syriac: Text and Translation 6). New Jersey: Gorgias Press LLC . Wilmshurst, David. 2016. Bar Hebraeus The Ecclesiastical Chronicle (Gorgias Eastern Christian Studies 40). New Jersey. Gorgias Press. 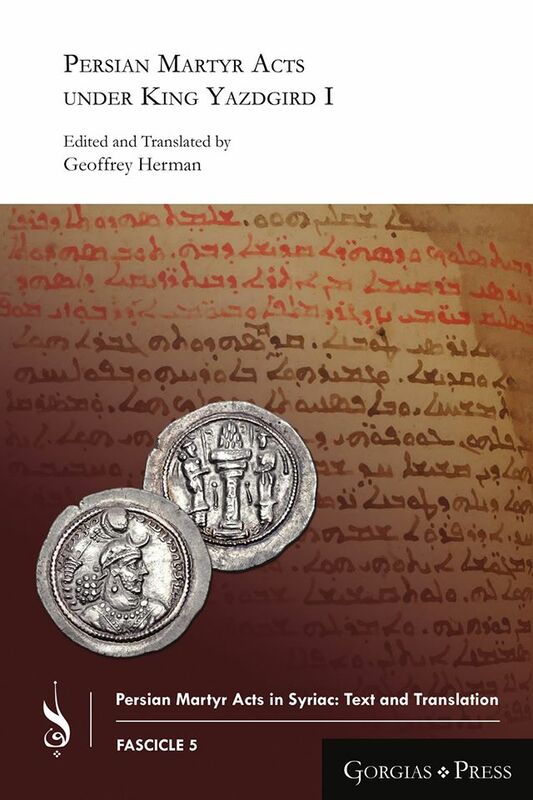 The Ecclesiastical Chronicle of the Syriac Orthodox polymath Bar Hebraeus (†1286), an important Syriac text written in the last quarter of the 13th century, has long been recognised as a key source for the history of the Syriac Orthodox Church and the Church of the East. Bar Hebraeus describes the eventful history of the “Jacobite” and “Nestorian” Churches, as they were then called, from their earliest beginnings down to his own time, against the background of christological controversies, Roman?Persian wars, the Arab Conquest, the Crusades and the 13th-century Mongol invasions. Two continuators bring the story down to the end of the 15th century, shedding valuable light on a relatively obscure period in the history of both Churches. The Ecclesiastical Chronicle was translated into Latin between 1872 and 1877, but has never before been fully translated into English. 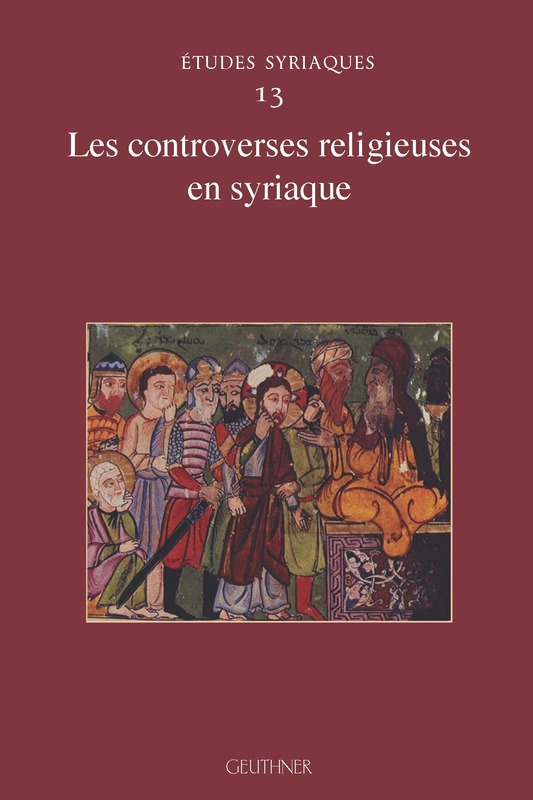 Gorgias Press is proud to publish the first complete English translation of this influential text, by respected Syriac scholar David Wilmshurst. 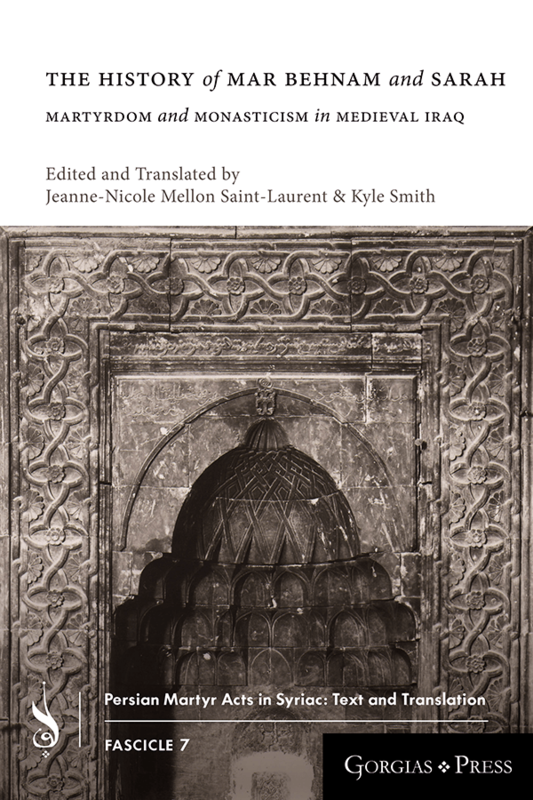 This elegant translation of the Ecclesiastical Chronicle captures the flavour of Bar Hebraeus’s style, and is complemented by a facing Syriac text. Wilmshurst also provides a detailed introduction, setting the chronicle in its historical and literary context. 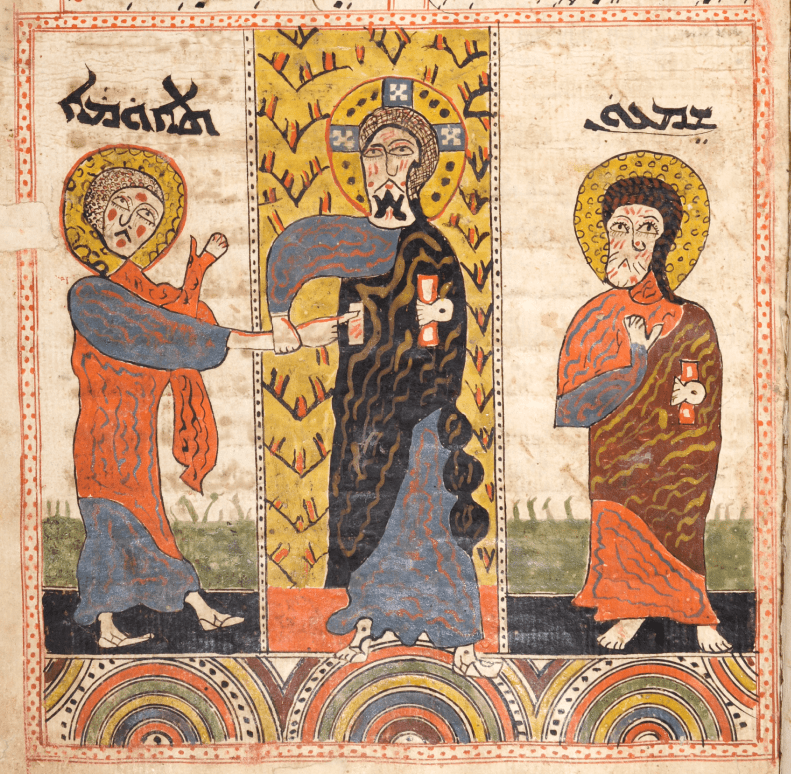 His translation is accompanied by five maps, showing the dioceses of the two Churches and the towns, villages and monasteries of Tur ‘Abdin and the Mosul Plain. A helpful bibliography and index are also provided. David Wilmshurst was educated at Worcester College, Oxford, where he took a first-class BA degree in Classics (1979) and a D Phil degree in Oriental Studies (1998). He has spent much of his life in Hong Kong, and is one of the few modern scholars of the Church of the East who can read Syriac, Arabic and Chinese. He is the author of The Ecclesiastical Organisation of the Church of the East, 1318–1913 (Louvain, 2000), a study of the Christian topography of Iraq and Iran, and The Martyred Church (London, 2011), a general history of the Church of the East. Both books have been warmly praised by leading scholars.